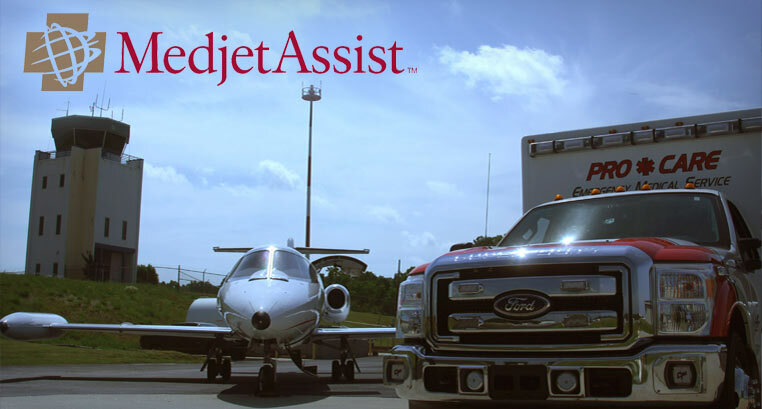 Medjet is the brand leader in worldwide travel assistance and offers an assistance program specifically tailored for the motorcycle rider. 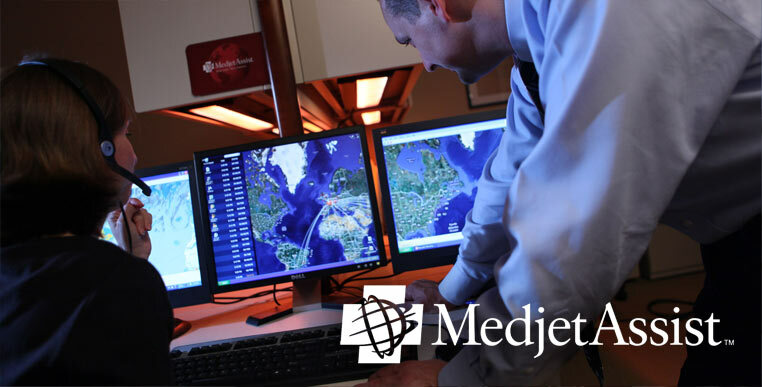 Medjet's membership program arranges "hospital of choice" medical transfer services for its members if hospitalized while traveling more than 150 miles from their primary residence. ** Motorcycle return is limited to the Continental U.S., Alaska, Canada and Mexico. See Motorcycle Transfer Protection Membership Handbook for Rules/Regulations.